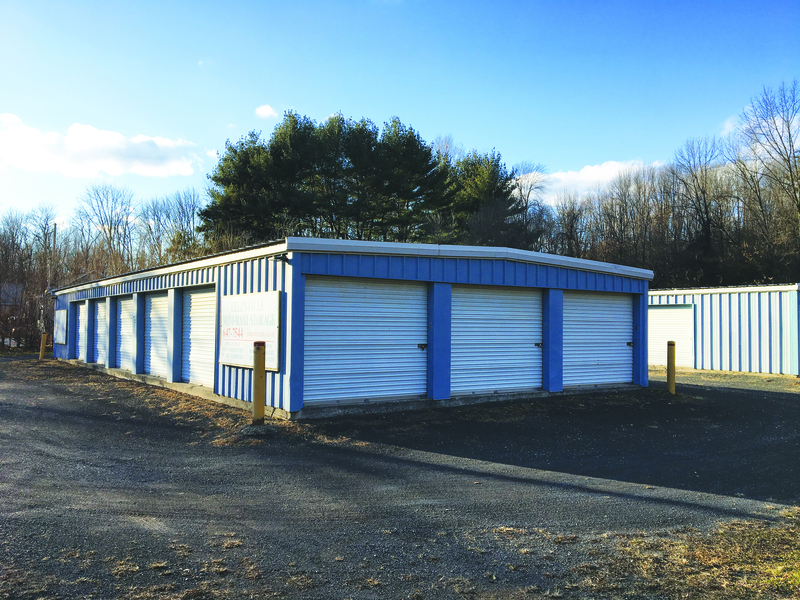 Columbia Self Storage is located on US-209 near Lippman Park, New Paltz Brewing Company, and Mobil Gas Station. We proudly serve surrounding communities of Kerhonkson, Napanoch, and Ellenville. We’re a one minute drive from downtown Wawarsing. Make an appointment to stop by the facility. We’re eager to get you started! Once you rent a storage unit with Columbia Self Storage, you’ll have access to your unit 24 hours a day, 7 days a week, 365 days a year. Feel free to stop by whenever you need. Whenever you stop by, we want you to feel comfortable and safe. We’ve installed high definition security cameras around the facility to ensure that you and your belongings are safe at all times. We get to see all of the activity taking place on and surrounding the facility. We also have drive-up accessible ground floor units so you can avoid climbing a flight of stairs or waiting for an elevator to arrive. Pay your storage bill online using your debit or credit card. All you need is access to the internet and you’re bill will be paid off in no time.